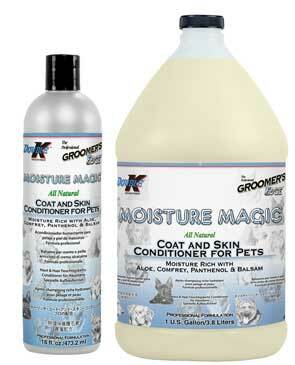 The Groomer's Mall continues to make the highest quality products available to our customers at a great value! 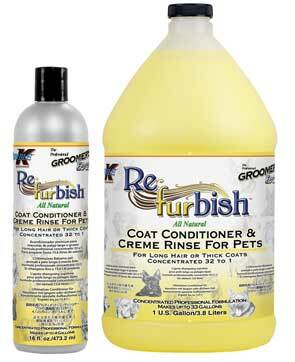 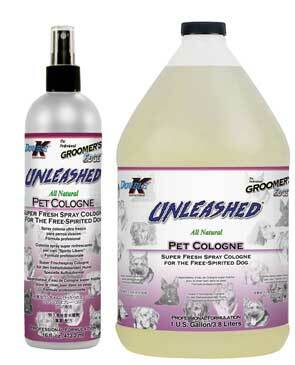 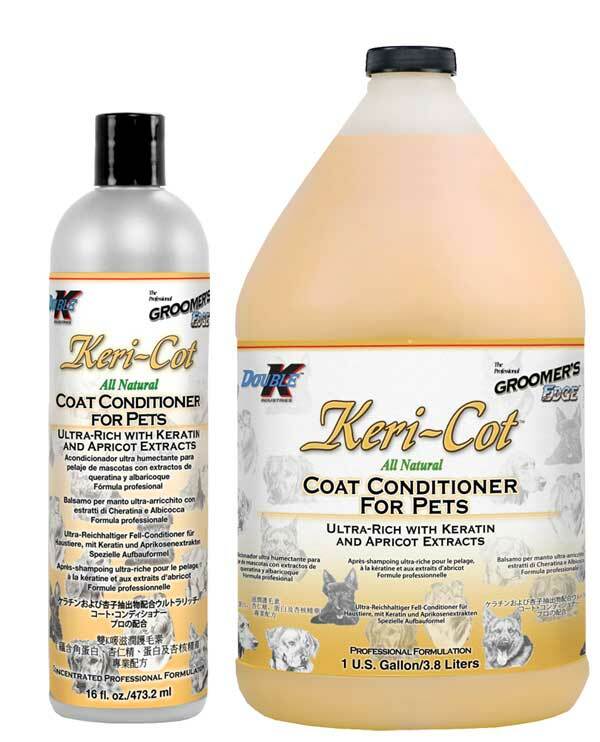 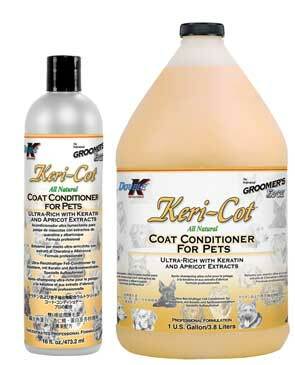 Double K industries Professional Groomer's Edge shampoos, conditioners and colognes are a comprehensive line of remarkable products designed for advanced animal care. 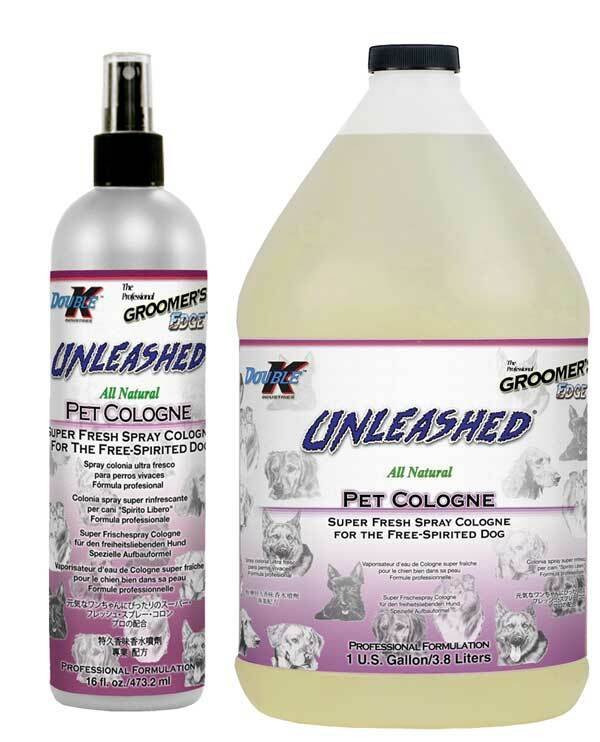 Whether you need shampoo for dogs, cats, kittens, puppies, horses, or whatever, DoubleK Groomer's Edge has the right product for you! 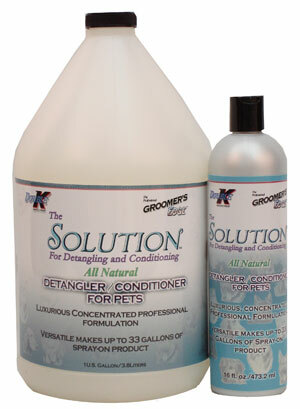 Dilute 50:1 for use as a detangling spray! Great for dogs, puppies,cats, kittens and farm animals. 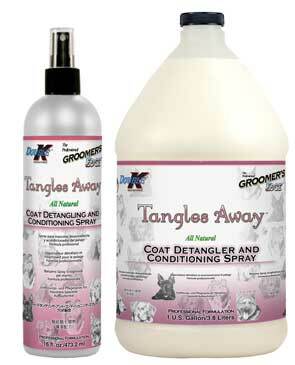 Makes combout easier for you and the animal!